Malcolm Guite, who is an outstanding poet and literary critic, wrote this sonnet as part of a series of poems on Holy Week. You can read more from Guite on this poem and Palm Sunday, as well as hear him read the poem, here. Here are the discussion questions that accompany my message, “The New Temple,” from this past weekend at Eastbrook Church. 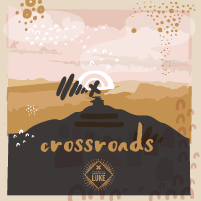 This is part of our series, “Crossroads.” The text for this week is from Luke 19:28-48. 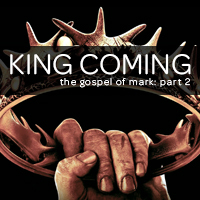 This weekend, I concluded our series, “King Coming,” at Eastbrook Church with a message entitled, “King Coming.” Because of my change of plans with the message last week (see “A Response to the Connecticut Tragedy“), I brought together a look at Jesus’ triumphal approach to Jerusalem (Mark 11:1-11) and Jesus’ three declarations of what He would face in Jerusalem (Mark 8:31-33; 9:30-32; 10:32-34). The central point of my message was that Jesus is the promised king who will give everything so that we can receive everything God has for us. 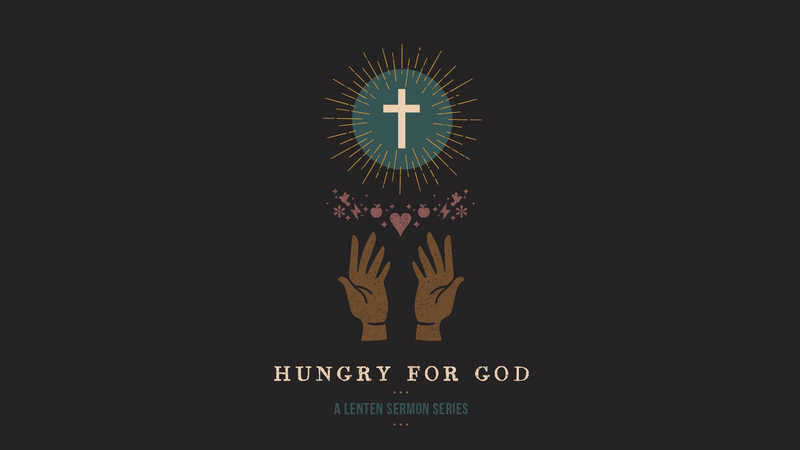 You can listen to the message at the Eastbrook web-site here. You can also follow the RSS feed for Eastbrook sermons or follower Eastbrook Church on Twitter or Facebook. The following discussion questions accompany my message this past weekend at Eastbrook Church entitled “Jesus Acclaimed” from John 12:12-19. This week we continue our journey with Jesus to the Cross. What is one thing you or your family will do this year to celebrate Jesus’ death and resurrection? We continued our series “The Passion” this past weekend at Eastbrook Church by looking at Jesus’ triumphal entry into Jerusalem from John 12:12-19. The focus of my message was Jesus as the King of the Nations that we need even in our world today. 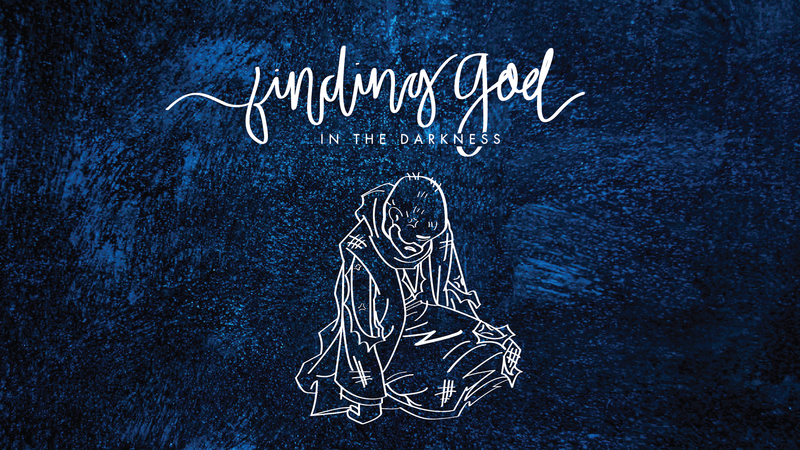 You can listen to my message online at the Eastbrook web-site here. You can also subscribe to the Eastbrook podcast here or follow Eastbrook Church on Twitter.